Sitting just north of Oakland, Emeryville is a charming waterfront town with an adorable small town vibe. Despite being just across the water from the hustle and bustle of San Francisco, Emeryville is a laid back place, full of incredible waterfront businesses and public art, both of which have been bolstered by Pixar Animation’s headquarters being located in this unique town. 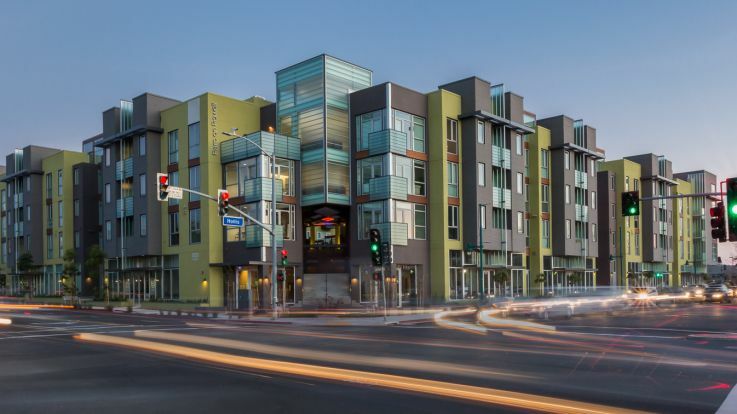 We’re so happy to offer some truly unique Emeryville luxury apartments. Our apartments are all built with people in mind, so we make sure to include everything you could possibly want and need from us. Some of our incredible amenities include hot tubs, clubhouses, private balconies, fireplaces, 24 hour fitness centers, and so much more. 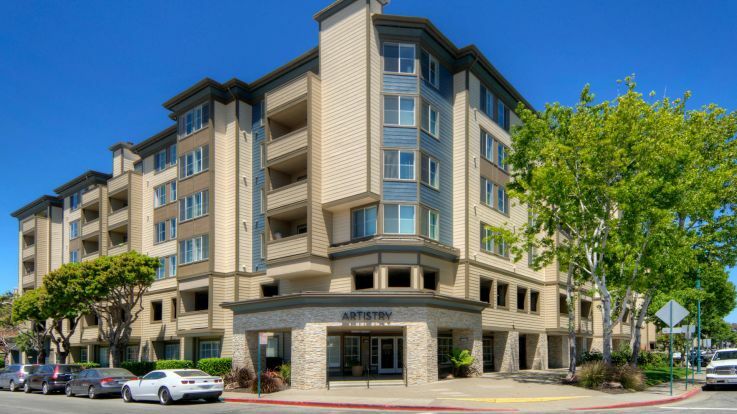 We can’t wait to show you our incredible Emeryville community, just give us a ring and we’ll get you started on the path to your best apartment ever.